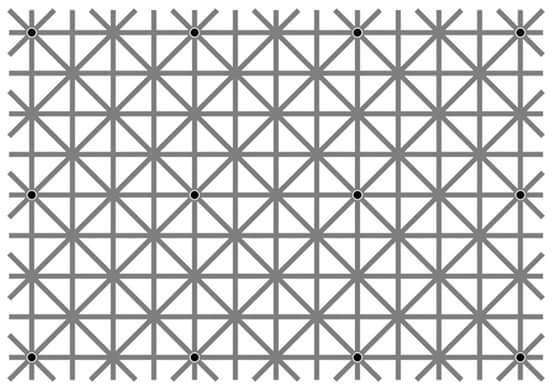 This fascinating visual paradox has been doing the rounds on social media so I thought I’d share it here. Reference: Ninio, J. and Stevens, K. A. (2000) Variations on the Hermann grid: an extinction illusion. Perception, 29, 1209-1217.